Dogma Solutions is a strategic business management service based out of Reno, NV and serves a broad client base. We customize client strategies to allow companies to navigate change and focus on growth by way of a balanced approach which is both forward thinking and targets sustainable outcomes. We have the specific intent of optimizing operational excellence to enable businesses to remain both relevant and competitive in an ever changing environment. Fully committed to the success of our clients, we enable start-ups, small, and medium businesses to realize their potential through sound and proven business principles; improving business processes, employee satisfaction, and growing their bottom line. While focusing on strategic optimization and operational excellence, we take great pride in building long-term, positive, and professional relationships. Simply, we treat our clients as we like to be treated. A corporate executive offering 25+ years of extensive operational expertise to include organizational restructuring, strategic planning, budgeting oversight and a relentless commitment to continuous improvement. With multinational experience, primarily in the high-tech industry, I have been particularly effective in the areas of programmatic development and implementation, increasing efficiencies, lowering costs, and ensuring compliance to programmatic and industry standards. One of my many strengths is my passion for growing, motivating, and leading global fast-paced talented teams, including remote domestic and international employees. Initially from inside sales, to anti-piracy, to compliance, Reno came into play upon Microsoft’s opening of their North American Operations Center. The move gave me the opportunity to work in a global supply chain operations capacity and in the process allowed me to see the world. Thereafter I decided to shift my focus to project management oversight in the areas of fulfillment and transportation wherein experience gained brought me the opportunity to act as the Chief of Staff for a General Manger / Partner. I ended my tenure with Microsoft as a Senior Manager within the Launch and Capability licensing segment. 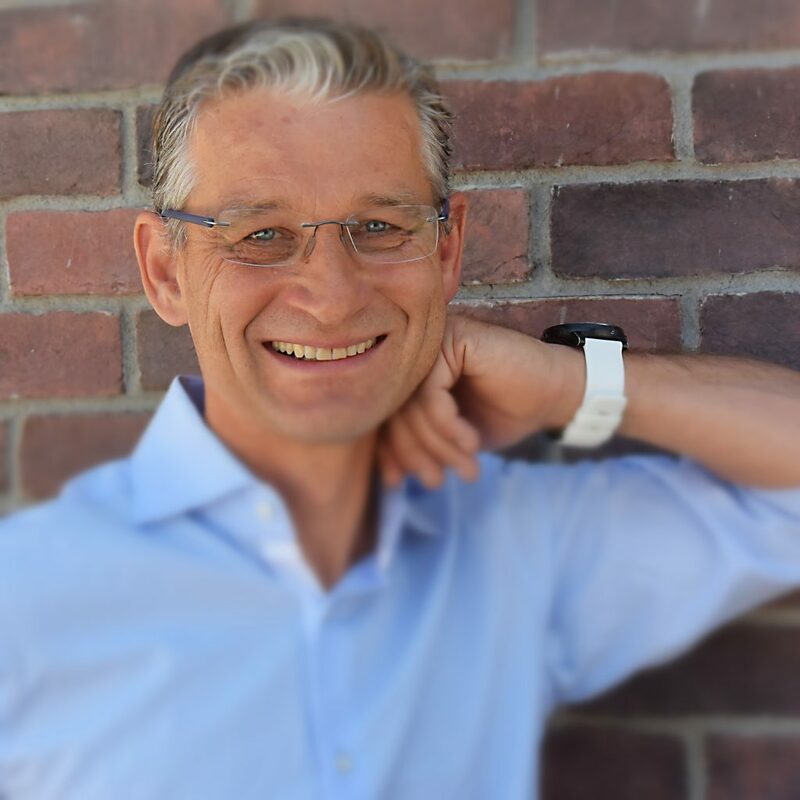 Driven by continued challenges and lessons learned, the path taken to date led me to the decision of making the shift from corporate America to that of an entrepreneurial upstart of my own through Dogma Solutions, which I am the founder and CEO. Having worked in international business for over 20 years, I’m happy to call Reno my home after multiple global experiences. I grew up in Germany and received my Masters in International Business in San Diego. I then spent some time in Asia studying the local languages and cultures and, thereafter, began my career working for a German corporation doing business in the U.S. Over the course of 15 years, I have worked in a variety of areas including customer relationship management, supply chain, project management, account management, and business process outsourcing. I was responsible for managing large global client accounts while leading teams of over 800 employees across multiple global regions. These customers included Fortune 500 companies, such as Apple, Microsoft, Hewlett-Packard, Porsche, and many more. In order to ensure the financial and operational performance of these businesses, the focus of my work centered around creating cost efficiencies, team synergies, continuous improvements, business transformation strategies, and business development opportunities. The various positions I held in this organization allowed me to work out of numerous locations across the U.S., Europe and Asia. After spending a number of years in Reno running an international team as a Global Business Director, I decided to take on a new challenge by working for Amgen in southern California. Here I was responsible for developing a more efficient approach around the global outsourcing strategy and more recently ran the vendor management office. 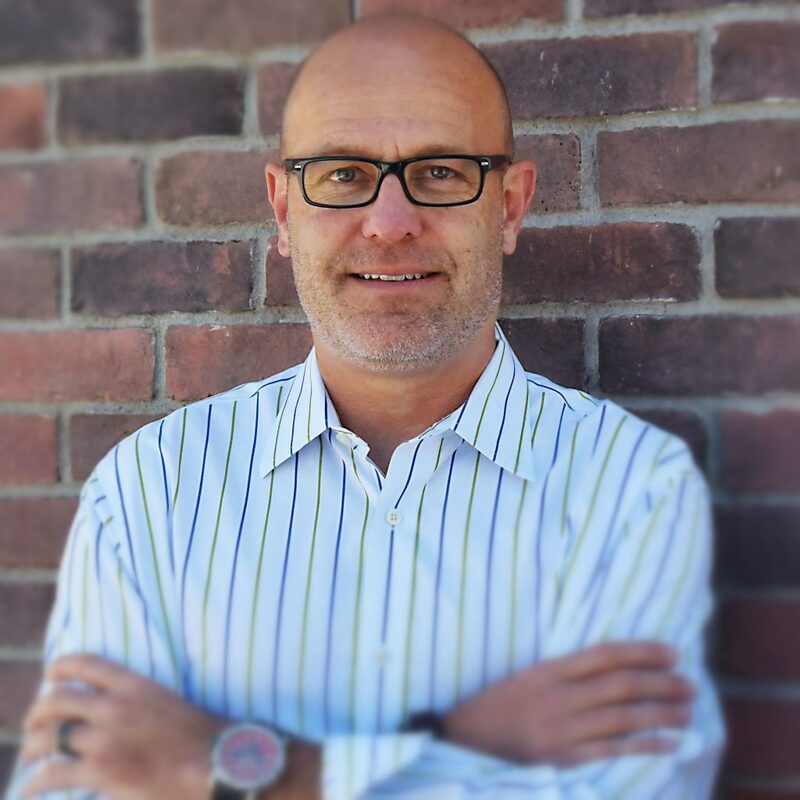 After several years in this role I decided to rejoin the Reno community and contribute to the development of the region by co-founding Dogma Solutions and it’s here where I will leverage my experience to successfully run our own business while at the same time aid and develop a stronger local community sourced business base. 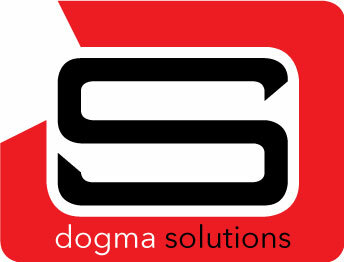 Dogma Solutions was founded with the intent of extending our collective 50+ years of expertise gained throughout large scale corporate environments, and refocusing it to assist smaller businesses be successful. Not your typical “one size fits all” consulting firm, our priority is to serve businesses as not simply a service provider, but as a Trusted Partner. Our goal is to leverage our vast international experience in order to scale, customize, and package offerings which are specifically tailored to the needs of our clients. The application of which come in the form of tried and true business strategies and tactical operational execution; all without the price tag that usually comes with larger firms. We like to refer to this as Sophisticated Simplicity. Simply stated, Dogma Solutions provides the leadership to help you create a strategic vision and execution structure for your business to succeed in the ever changing competitive environment of today. With change being inevitable, it’s how you react and adapt to it that will determine the future success of your organization. Are you positioned to remain both relevant and competitive?